If you are on the hunt to find used cars south bend dealers, come by and see us at R&B Car Company where you will see a vast selection of used cars at our dealership. Whether you have a set budget or you want to find a luxury car, you will see all that and more when you stop by. Finding a dealership that has quality, reliable cars is what you want when you are looking to buy a vehicle, and here at our dealership, you will see that we have many makes and models of cars that are sure to meet your expectations. Have you visited any other car dealerships in south bend Indiana in the past and have not been happy with the results? If you did not see the quality of vehicles that you expected to see or there was just a minimal selection for you to see, so you dont have to worry about that here at R&B Car Company. Whether its a car, truck, SUV or minivan that you want to find, the choices are abundant when you come by and browse our used cars south bend. Are you wanting to find a sleek and stylish car that has some beautiful options and features, and with a price that will make you smile? 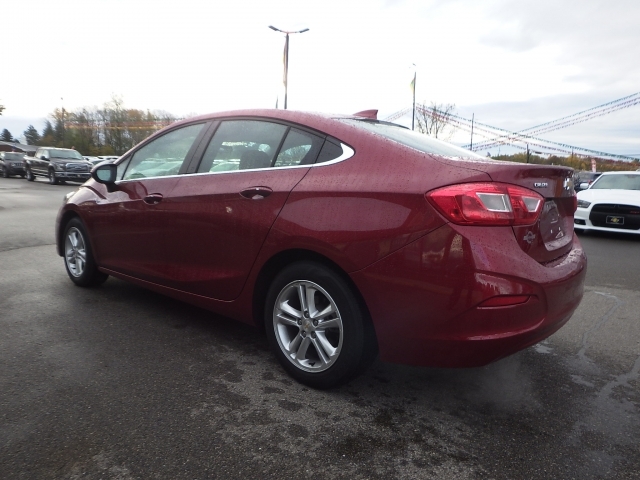 Then stop in and take a look at this 2017 Chevy Cruze. If you like a mid-sized sedan that has some sporty appeal as well as a casual yet stylish appearance, then this could be the car for you. It also has a very brilliant Cajun Red Tintcoat which will be sure to turn some heads. On the interior, you will find Jet Black Fabric Seats and interior cabin color; you will also see many desirable features such as a Turbocharged Remote Engine Start. There are Steering Wheel Controls, Bluetooth, Voice Command Features, Electronic Messaging Assistance, On*Star, Multi-Information Display, Onboard Hands-Free Communications System, WiFi Hotspot Capable, Keyless Entry, Auxiliary Power Outlet, AM/FM Stereo with MP3 Compatibility, Traction Control and so much more. 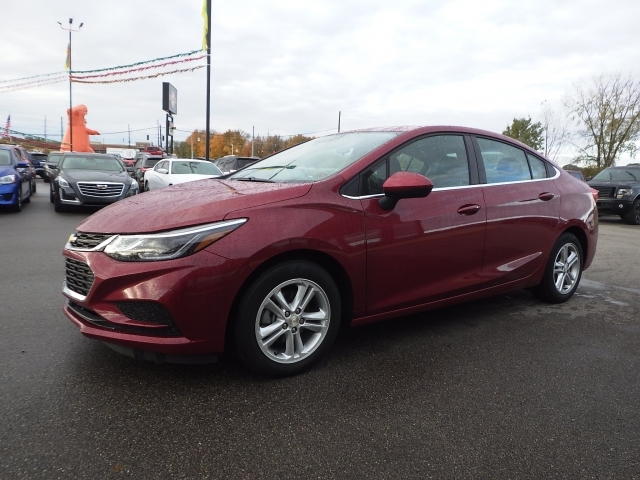 You will want to stop by and see this beauty as soon as you can because it won't last long with all of these desirable features and an affordable price, so come by R&B Car Company today to see this 2017 Chevy Cruze or any of our used cars for sale. If you are on a budget, you may want to take a look at some of our inventory of cars that we have for under 5000. 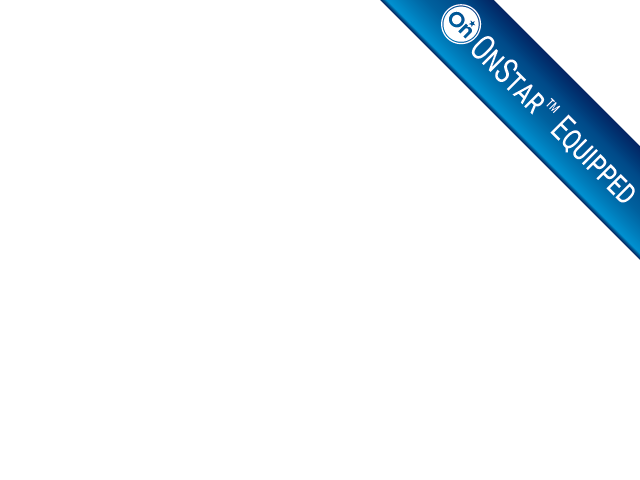 Now may be that time when you need a car quickly, and you dont have a lot to spend. Our sales staff can help you find the best car for your budget whether it's an inexpensive one, or a luxury car. We are here to help make this a pleasant visit and an exciting time to buy a car. Now that you are ready to buy a vehicle and you need south bend indiana car dealerships make sure to stop by R&B Car Company and take a look at the fantastic selection of cars, trucks, SUVs and minivans that we have for sale. We are confident that you will find one that has all of the things you are looking for in a used car. Stop by today!